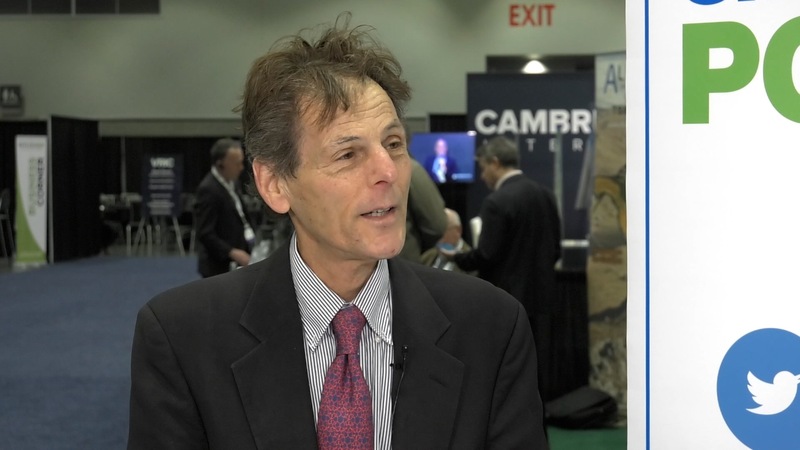 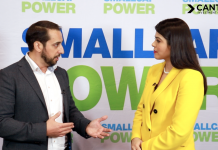 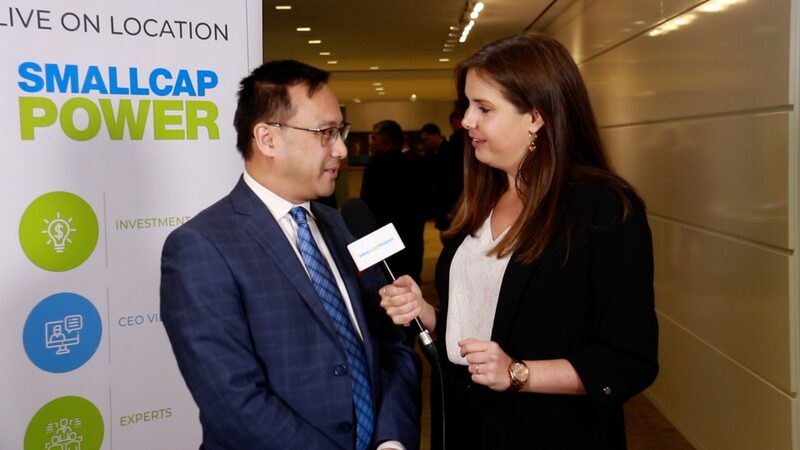 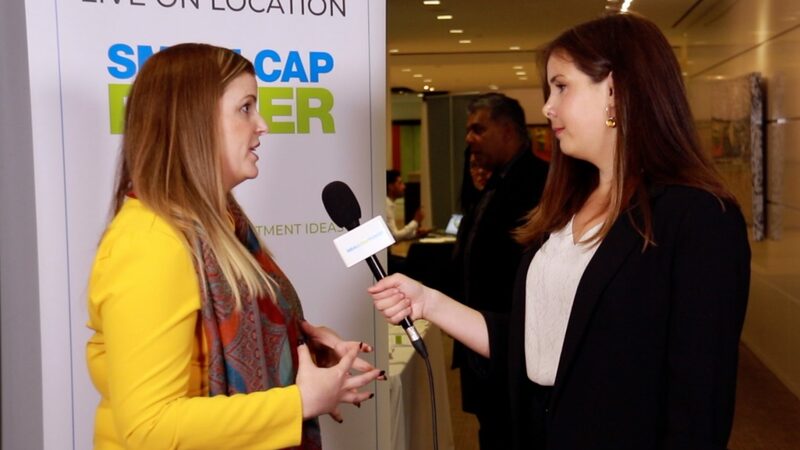 In this interview from the Vancouver Resource Investment Conference (VRIC) 2019, SmallCapPower spoke with Darren Klinck, President and CEO of Bluestone Resources Inc. (TSXV:BSR). 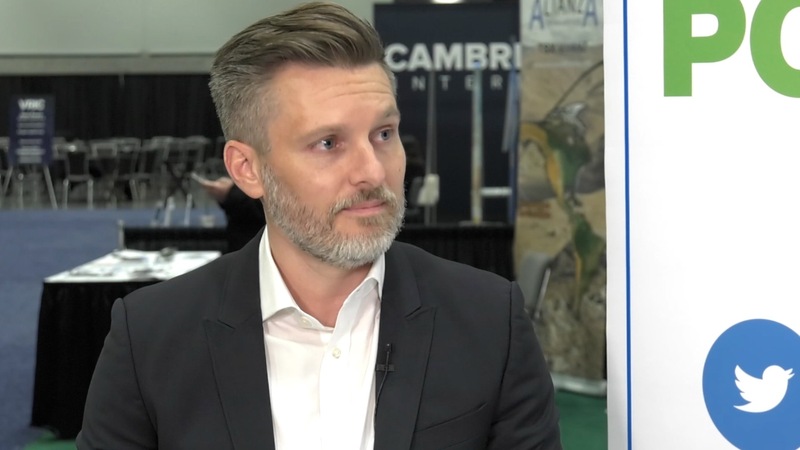 Mr. Klinck provides an update on Bluestone’s gold property in Guatemala, which according to him has great margins from a small footprint. 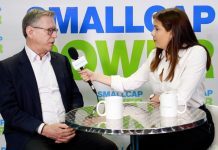 The Company expects the project to be commissioned in early 2021.